Accenture has acquired US-based Intrigo Systems, a leading provider of advisory and systems integration services for SAP enterprise and cloud solutions in e-commerce, supply chain and procurement. 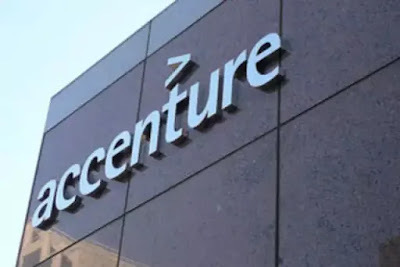 The acquisition strengthens Accenture’s capabilities in delivering end-to-end supply chain transformations that can result in better visibility and buying decisions. Terms of the transaction were not disclosed. Founded in 2009, Intrigo Systems brings to Accenture new resources in key SAP supply chain areas such as SAP Integrated Business Planning and SAP Ariba Supply Chain Collaboration. This enhances Accenture’s capabilities to help clients build digital supply chains that better address cross-functional business decisions, collaborate with suppliers in real-time and simplify compliance. As part of an alliance that spans over 40 years, Accenture works with SAP on end-to-end product innovation, development and delivery. Accenture also has the world’s largest team skilled in SAP solutions and services, with more than 47,000 practitioners globally, and has received 38 SAP Pinnacle Awards for excellence in developing innovative SAP solutions that help clients run their businesses better and more efficiently.